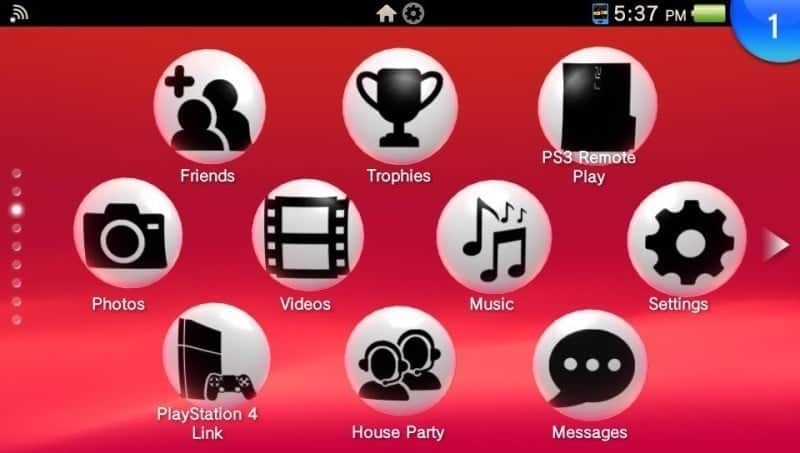 We would like to ask you what would be a great official theme to make for the PSVita? If you have any idea's that you like would like to share, please post on this thread. Because if the Laser kitty theme can make it onto the PlayStation store anything is possible . We are also holding a poll to see which of our custom theme's you would like to see get put into the PlayStation Store for the PSVita as well. Last edited by hackinformer on Sun Sep 13, 2015 7:35 pm, edited 1 time in total. that ios theme i saw was sick. ☆Th3 Pr○☆® wrote: that ios theme i saw was sick. Yeah but Sony won't go for that since its a apple design. We can't control the price. But hopefully they will add it! You will sell this theme in store ? Yes as this summer we will be back to work on a theme to put in the PlayStation store just had to wait for our friend to get back from a few things he had to do.